Assembling a content hub for DIYers. How we helped build a first-of-its-kind brand community for car guys. Valvoline was established in 1866. That’s an incredible legacy in and of itself. But it’s what the company has accomplished in the 150 years since that has cemented the brand as an American icon, an unmistakable symbol of the automotive lifestyle and the community that embraces it. 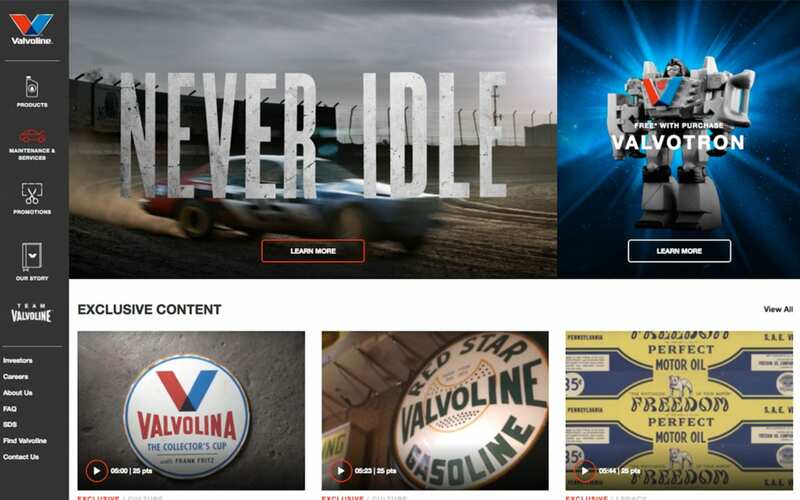 So as Valvoline celebrated 150 Years Under the Hood, we were tasked with developing a high-powered online community, rewards program and media hub to host ongoing content and engage a DIY audience. Knowing that this passionate audience enjoys expanding their knowledge and immersing themselves in car culture, we looked to build a go-to source of both useful information and automotive entertainment. 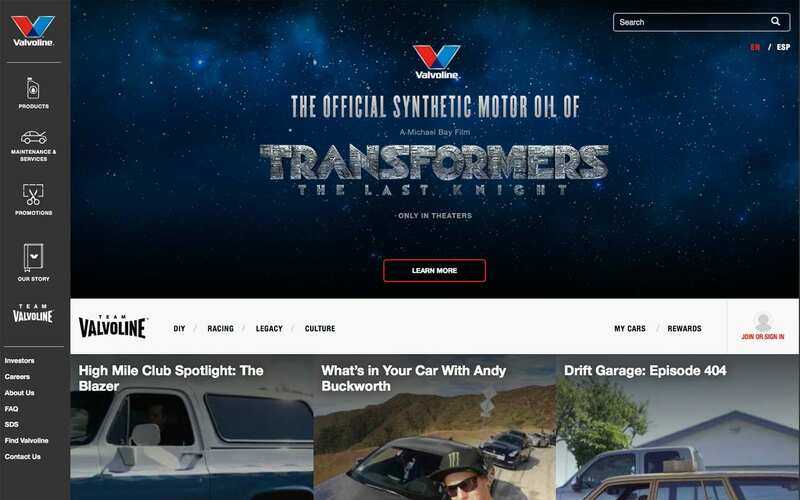 Our efforts have helped drive a paradigm shift in Valvoline’s brand strategy, establishing a robust digital presence where consumers are actively engaging with DIY lifestyle content. 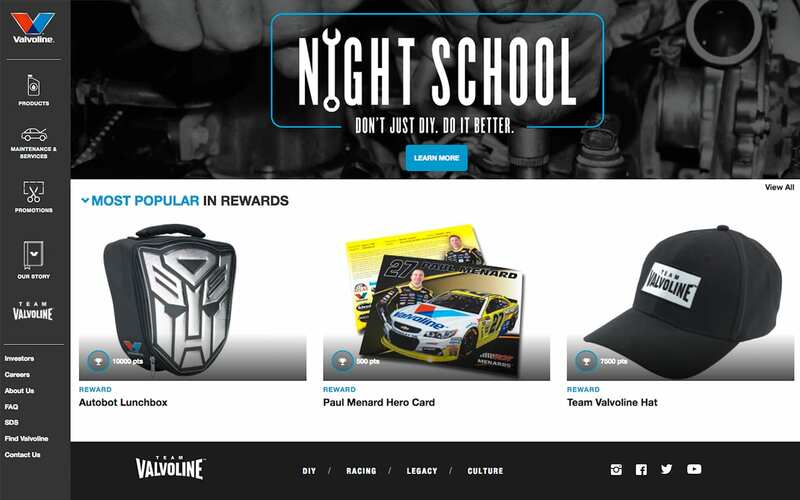 Team Valvoline is a platform for building loyalty, while engaging and rewarding the passionate DIY community that Valvoline has always been a part of. It’s one thing to post videos on YouTube and Facebook and call it content marketing. It’s another to build your own publishing platform and measure every single detail to optimize user experience. While content and rewards drive the experience of the site, it’s all driven by a powerful back end platform, built for continual improvement and better engagement with our audience. Content becomes smarter, more relevant and guides consumers’ decisions. 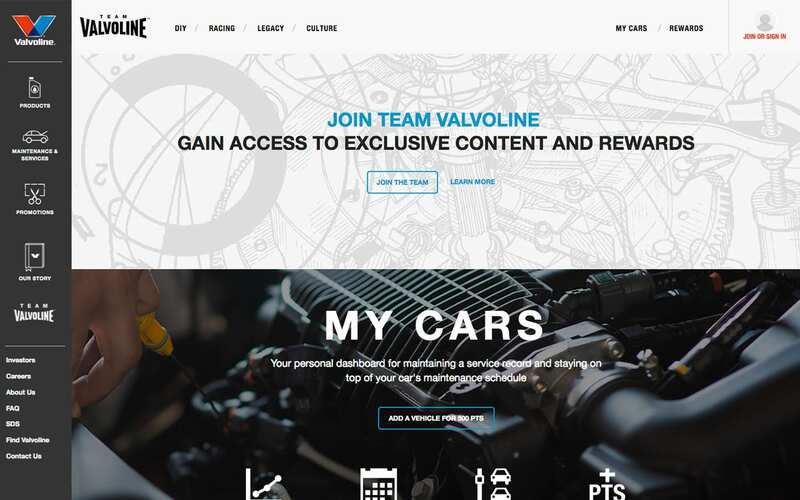 With a full-time engineer growth hacking the community, we map trends and consumer engagement with precision, and continuously improve the performance and goal conversions of the Team Valvoline platform. “With Team Valvoline, we’re doing something that is unique for the automotive industry. It’s a digital toolbox for DIYers—a branded content hub, ecommerce site, rewards program and educational resource. We’ve broken completely new ground. “Building loyalty can get complicated quick. Contests are nice and who doesn’t love free swag? But what makes someone want to buy your product for the rest of their life is a whole other ballgame. That’s loyalty. Through that lens, we looked at what makes people tick: car guys, technicians, racers, sales associates and the hard-working folks at Valvoline themselves in an effort to find that shared belief that brings them all together.  How we helped prove the value of a Valvoline partnership to a national network of auto service installers.